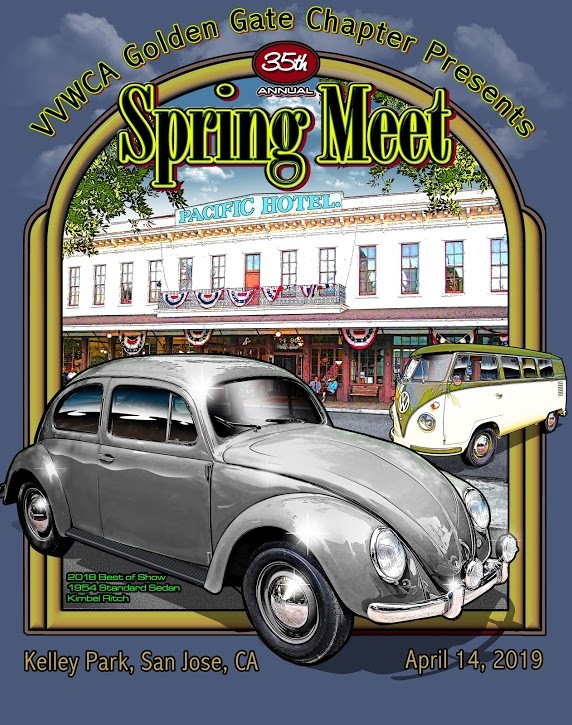 Visit and see these beautiful volkswagen cars lining the streets at History Park! 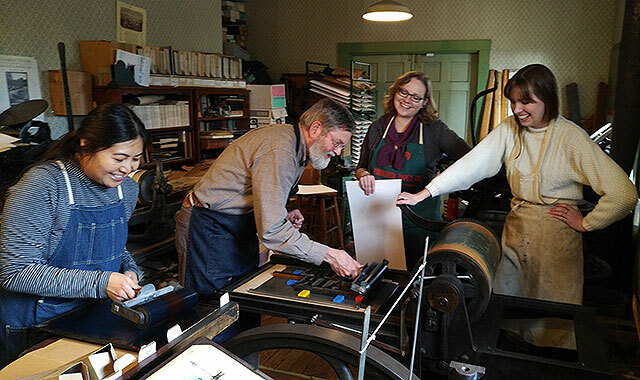 See demonstrations, and array of vendors and exhibitors celebrating letterpress printing, typography, book arts, ephemera, fine paper, printmaking, and allied arts. ﻿ Exhibitors, register here . Students Grades 6-10 engage in curiosity, imagination and creativity using a fun, hands-on approach as they work with our experienced mentors, talented scientists and engineers. 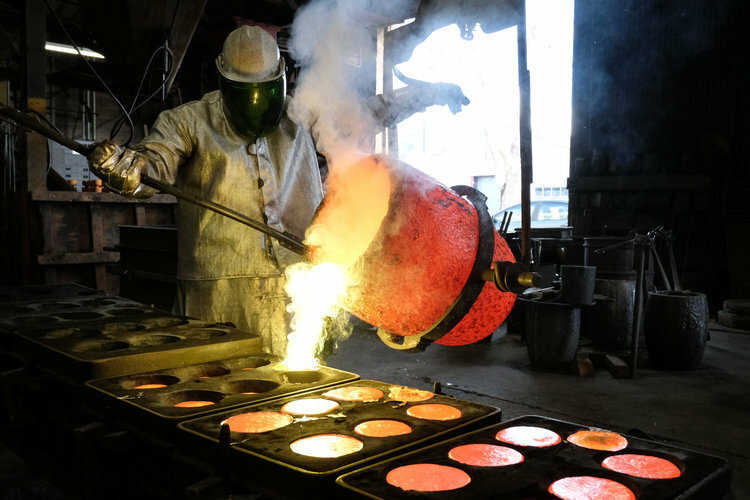 The Bay Area Glass Institute will be offering summer youth classes in all of their studios; Fusing Arts, Jewelry, Flameworking, and Glassblowing. Learn more at BAGI.org . 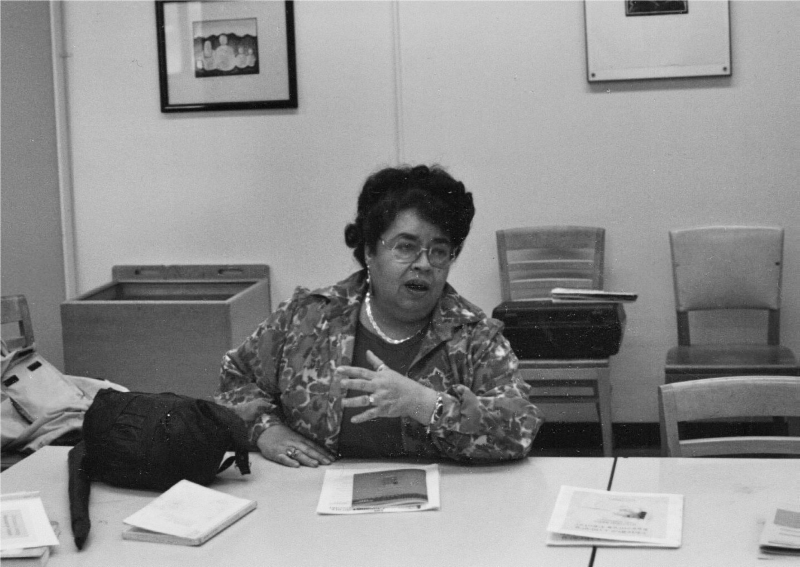 Wednesday, 6 p.m. - 8 p.m.
La Raza Historical Society of Santa Clara Valley hosts a discussion about the "Latinx" identity and leaders in our dynamic and exciting local history, sponsored by San José Councilmember Raúl Peralez. 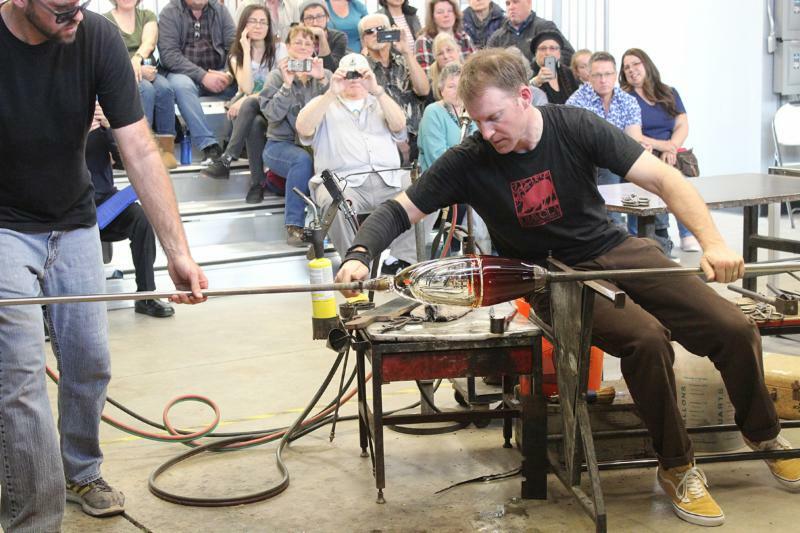 The Bay Area Glass Institute hosted a 3-day artist residency with professional glassblower, Devin Burgess, in late March. His visit included a 3 day class, public demonstration and exhibition, and a VIP brunch. Learn more and reserve classes here! Saturday 4:30 p.m. - 8:30 p.m. 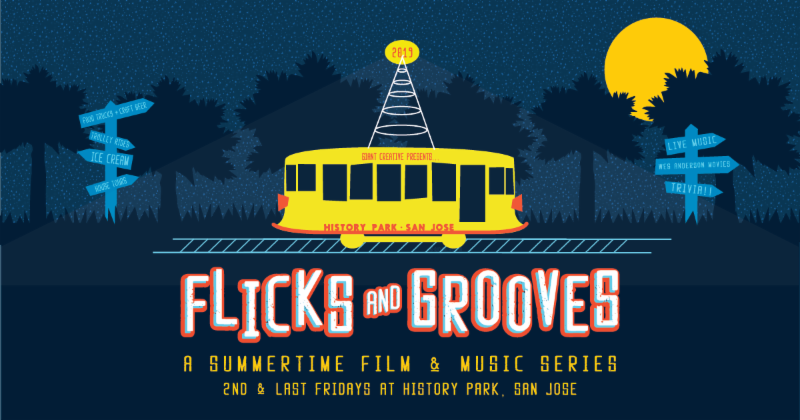 Grooves outdoor cinema and concert series! This year's outdoor cinema line up will showcase the quirky genius of director Wes Anderson the second Friday of each month. The beautiful and relaxing Firehouse Green inside History Park serves as a perfect backdrop for the unorthodox filmmaker's cinematic gems including Rushmore, The Life Aquatic, and The Royal Tenenbaums to name just a few. Oscar-nominated director, Wes Anderson, has created films that are bona fide cult classics resonating with audiences of all ages. 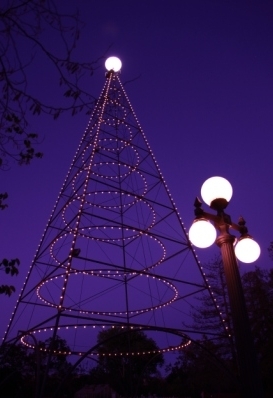 History Park will also be a destination for live music the last Friday of each month. The Flicks & Grooves concert slate features an eclectic array of live ba nds to enliven your Friday nights on the Fire House Green. The San Jose Jazz Boombox Stage will host hot acts curated by Needle to the Groove Records and Quynh Mai. 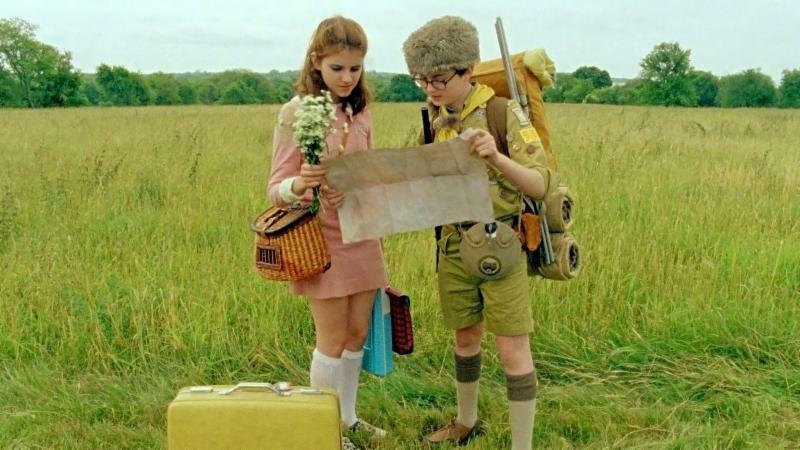 Our first screening will be the romantic slice of life flick, Moonrise Kingdom. Neo-Soul songstress Kiva Uhuru dazzles us with her music on the SJZ Boombox Stage. 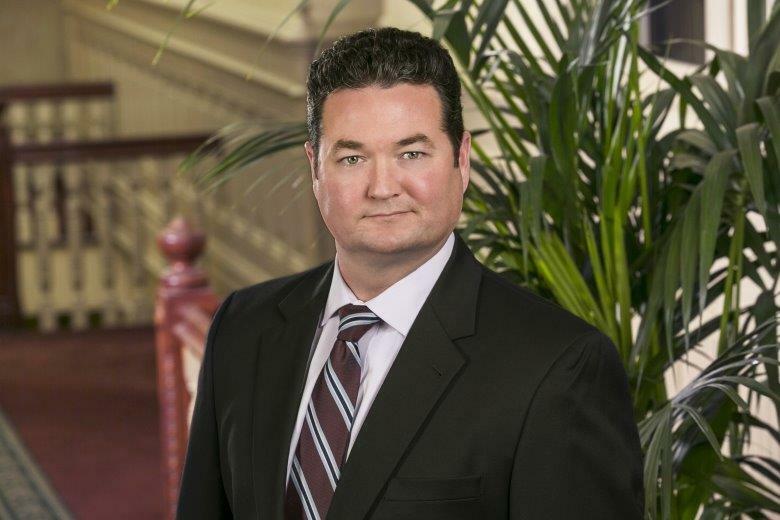 Liam O'Connor is a commercial real estate attorney at Hopkins & Carley. 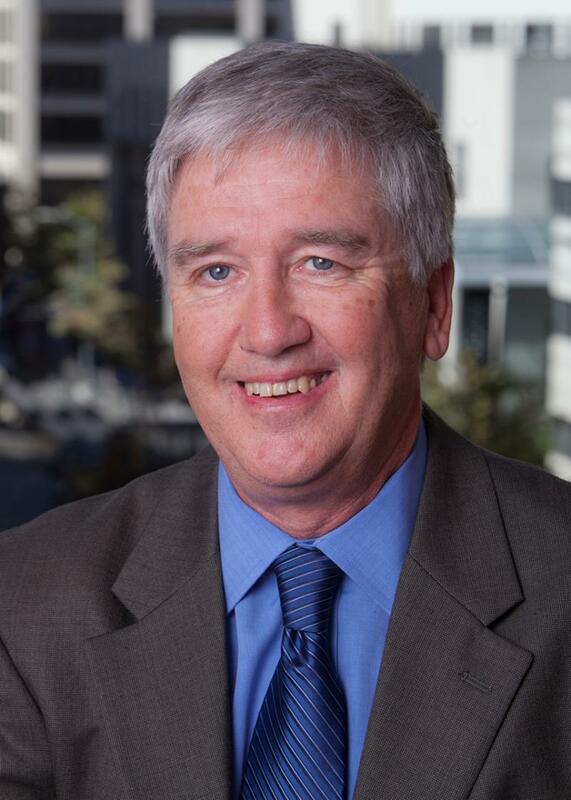 John Koeplin, Ph.D., CPA, is Chair of the Accounting Department, and Associate Professor of Accounting in the School of Business and Management at the University of San Francisco. Liam and John share a passion for local history and serve on a variety of local nonprofit Boards. Together they bring a wealth of experience and leadership to HSJ’s Board of Directors as they start their first term. 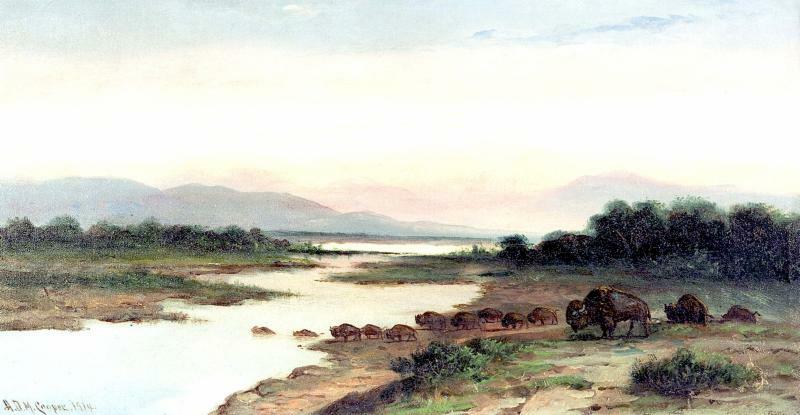 ﻿ Individuals and businesses support History San José’s mission by becoming Members, giving the gift of Membership, making a tribute gift, contributing to our Annual Fund or supporting a special project.